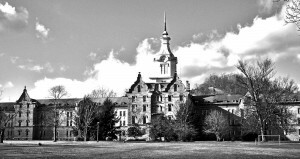 Haunted House: The Trans-Allegheny State Hospital in Weston, W.Va.
Ice and snow covered Virginia’s Peaks of Otter. Tara Bryant stood in the parking lot, waiting for her friend. They went hiking there almost every week, but twenty minutes went by and her hiking buddy still hadn’t arrived. So Bryant began her ascent. After trekking for about an hour, she met a couple who helped her along a treacherous part of the trail and then went on their way. Soon after, while trying to climb an icy rock, Bryant slipped and cut her cheek. 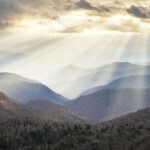 Eventually she hiked down, got in her car, and started driving back home to Lynchburg, Va.
Bryant felt compelled to learn more about these surreal experiences. Her quest led her to becoming a paranormal investigator, and in 2006, she and her mother founded Seven Hills Paranormal, a team in Lynchburg that investigates “anomalous experiences” in central and southwest Virginia. This month, their group is getting together with Bedford Paranormal to host the Central Virginia ParaQuest Conference. The conference, being held April 1-2 in Lynchburg, will feature haunted battlefields, Sasquatch, near-death experiences, and UFOs. May says he can attest to that. His group, Bedford Paranormal, travels all over Virginia looking for supernatural signs. One spot in Bedford that his team frequents is Avenel, an old, historic plantation home. “It has a long history of people seeing a ‘white lady’ there,” May explains. “It has been on several television shows about paranormal activity.” On a recent visit, May and his fellow investigators recorded what they believed to be footsteps going up the stairs in the house. 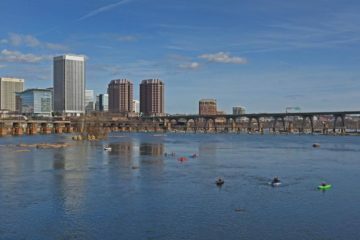 Virginia Beach is another destination for alleged paranormal happenings, according to May. Ferry Plantation House, for instance, is a popular landmark for ghost hunters. One famous tale says that a woman convicted of witchcraft in 1706 haunts the premises. Bryant claims the best piece of “evidence” her group ever attained during an investigation was at the Major Graham Mansion, a Victorian mansion in Wythe County. “The recording we got sounds like an older black male talking to one of our female investigators as she was starting to leave,” Bryant said. “You can hear this voice very clearly saying, ‘I wanna go with you, go with you.’” The mansion, home to Major David Graham during the Civil War, offers ghost tours around its grounds. 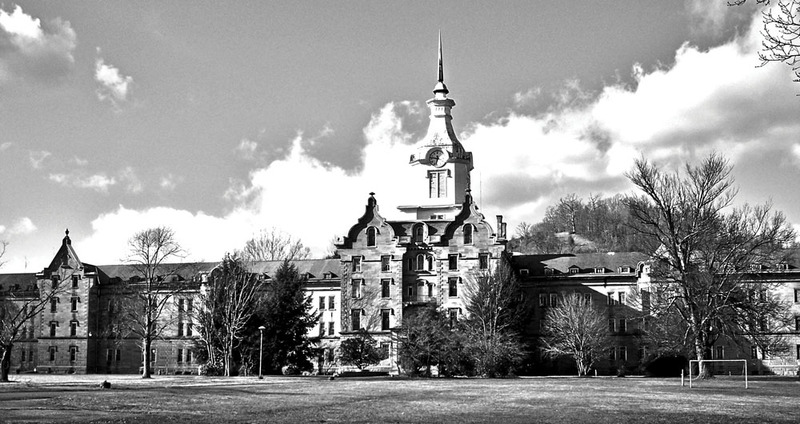 Investigators also highly recommend West Virginia’s Trans-Allegheny Lunatic Asylum, a hospital for the mentally ill in the mid-1800s.